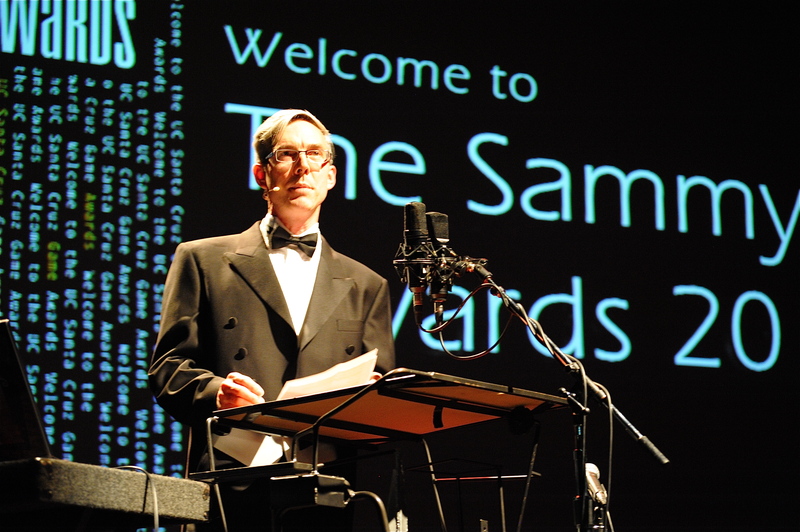 The Sammy Awards is an awards ceremony hosted by the Center for Games and Playable Media at UCSC. Students enrolled in our game design program create real games with real deadlines, and the Sammy Awards is a celebration of their accomplishments. 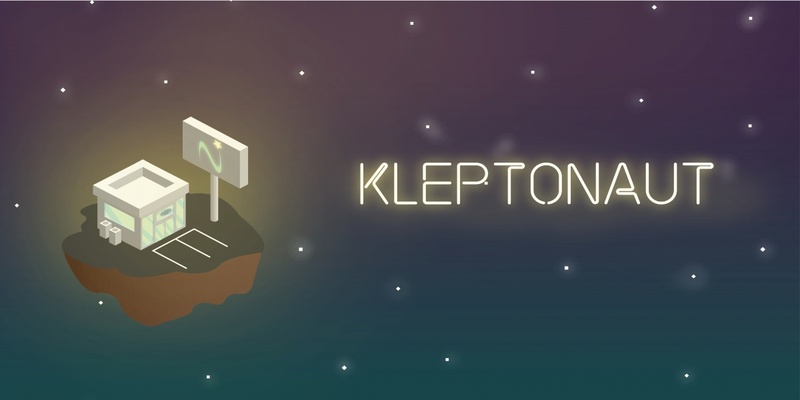 At the end of the academic year in mid-June, our students have succeeded in creating a playable game. Games are judged by game design professionals (often successful alumni!). 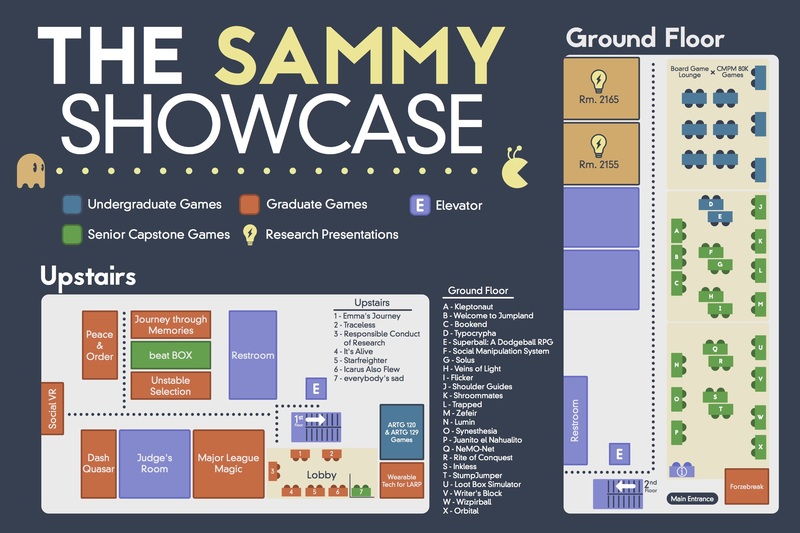 After a long day of demoing games, our students and their family and friends are invited to the Sammy Awards, where they are able to present their game in all its triumph-and maybe win an award or two. The Sammys uses an award system that reflects the diversity of each year’s games and their various fortes. The Grand Prize is awarded for overall excellence in game design, art, and audio. The Peer Choice Award is voted on publicly at the open demos from 3:30-5pm, in Baskin Engineering, the day of the Sammy Awards. The Experience Prize is awarded to the most favored game designed in CMPS 20. The Foundation Prize is awarded to the most favored game designed in CMPS 80K. Special recognition is given to the game that shows the most creative design elements. The game with the sharpest coding and software gets the Technical Achievement Award. The Visual Art Award goes to the game with the most beautiful art design. The Audio Award goes to the team that uses sound most effectively in their game.